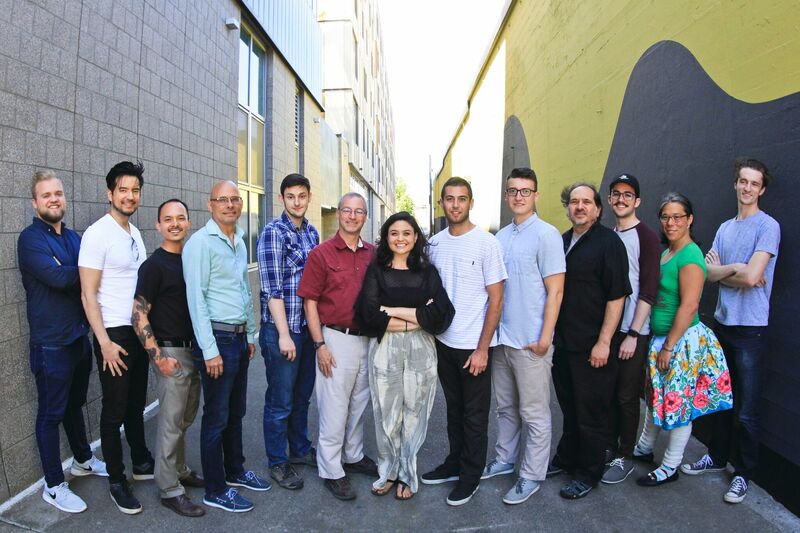 Today, RAIN Eugene announced the selection of a new class of startups to the RAIN Eugene Accelerator, an annual, 16-week program that offers intense training and mentoring to early growth-stage companies in and around Eugene, Oregon. Known as a “Cohort,” the new group of startups will participate in a collaborative environment that was specifically designed to establish viable companies that generate jobs, wealth and opportunities for the region. Realize Robotics — Designs and manufactures machine vision systems, cameras, and robotic equipment. A division of Realize LLC. VaaS Technologies, Inc. — Developing a blockchain-based platform to reduce fraud in luxury consumer products by verifying the authenticity and ownership of physical assets with digital identities. Attend — is an online platform linking clients with professional-grade movement instructors. Attend clients receive real-time personalized or group movement classes like Pilates, Yoga, and Tai-Chi, in the privacy of their home or wherever WiFi is present. Spectra Insight — Designs, manufactures and sells scanning spectrometers for the forensic, pharmaceutical, art artifact and vegetation industries. Tutor Tree — A private tutor marketplace that aims to reduce the frustration and time involved with arranging a tutoring session. By connecting tutors and students efficiently and reliably through an easy-to-use mobile application, the company strives to aid students in their challenging coursework. Sohr Foods — Makes fresh alternatives to familiar food and beverage products and each is made functional and delicious with ingredients that impact the Pacific Northwest. Song Foo — is a live music licensing app offering an alternative to long-term blanket-licensing, allowing musicians and DJ’s to self-license their performances on-demand, anywhere, anytime. Algotek — is a plastic replacement company using algae-based polymers to create products that are 100% biodegradable and safe for the environment from the raw materials to disposal. FluoroSense, LLC.— developing next-generation magnetic bioimaging of oxidative protein medications for NMR and MRI fingerprinting. Applications include basic biochemical research, animal models, and eventual study and diagnosis of human diseases. RAIN Eugene connects the local innovation ecosystem around the University of Oregon and the cities of Eugene and Springfield with the entrepreneurial community to create high impact, innovative, traded-sector companies that can grow and thrive in our community.